I was in a pizza place in Bad Herrenalb (in Baden-Württemberg) the other day, and I ordered a pizza that included "Krabben". I like crab, so I ordered it, only to find that it came covered with shrimp. 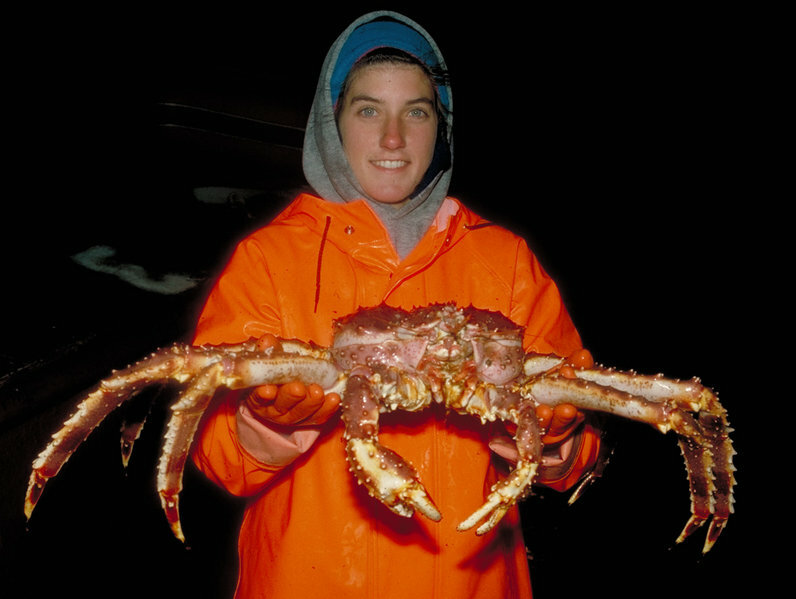 My dictionary says that Krabbe means crab, and that Krabben is the plural. 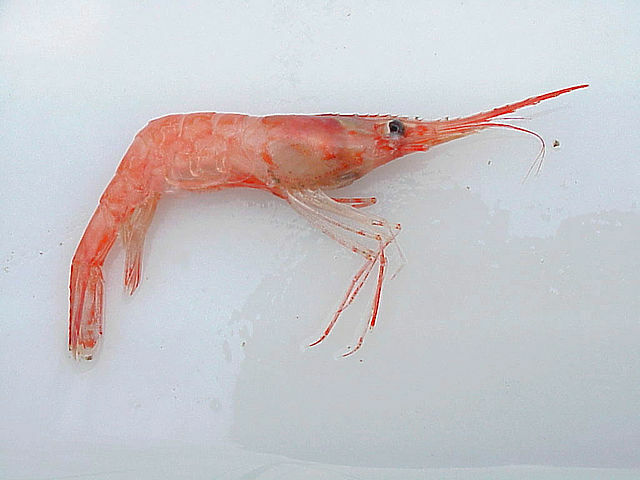 So how did I end up with a pizza full of shrimp instead? 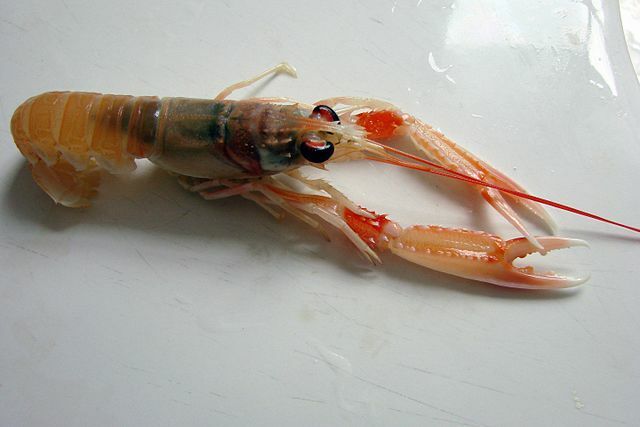 Ok, the short guide to crustaceans seafood in Germany. Unfortunately the usage of Krabben (crab/shrimp), Krebs (crab), Garnelen (shrimp) and so in German reduce biologists to tears. It is ambigous and often wrong from the view of biology. 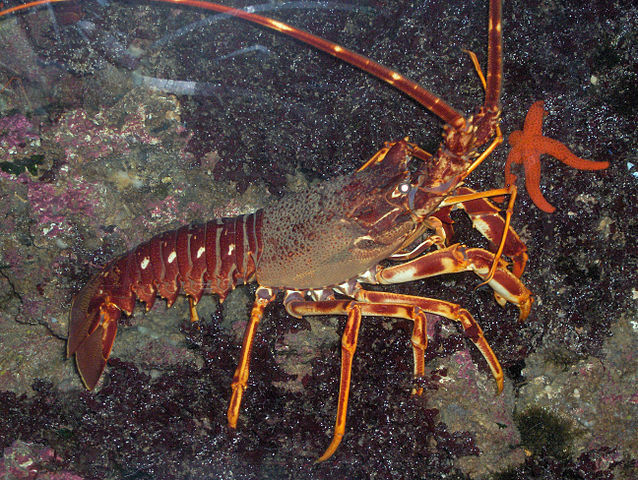 Also the english equivalents of crab, crayfish, shrimps or lobster are not exactly 1:1 translateable because of different meanings. In German, e.g. 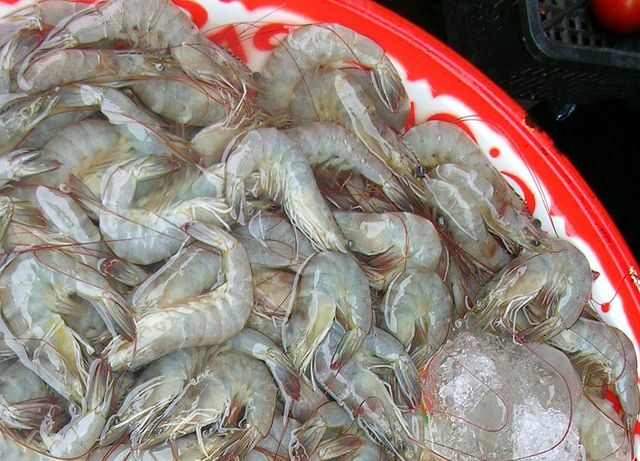 Krebs is both used for zodiac sign, the illness and a specific kind of crustaceans. 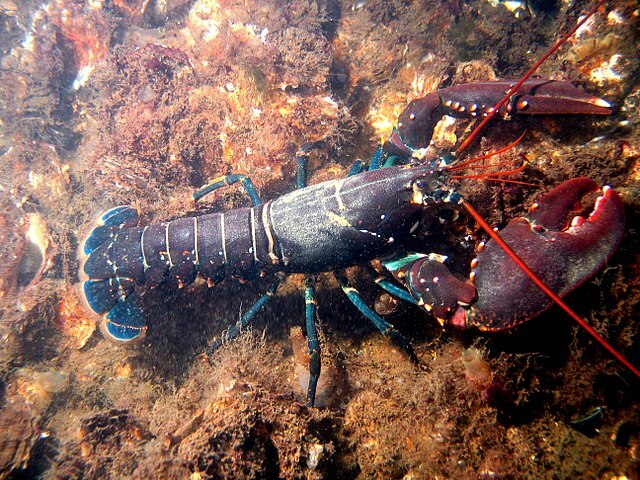 Nordsee-Garnele (even officially Nordsee-Krabbe), Porren, Granat, Krevetten (Crangon crangon). 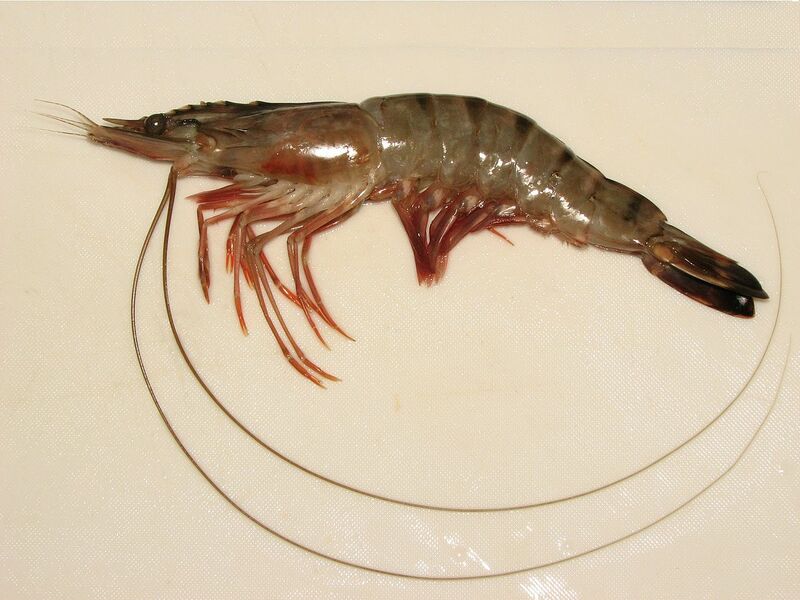 Germans use the Spanish word "Gambas" normally to describe big shrimps aka king prawns. It is very unspecified, only length counts, they should be at least 6cm long. 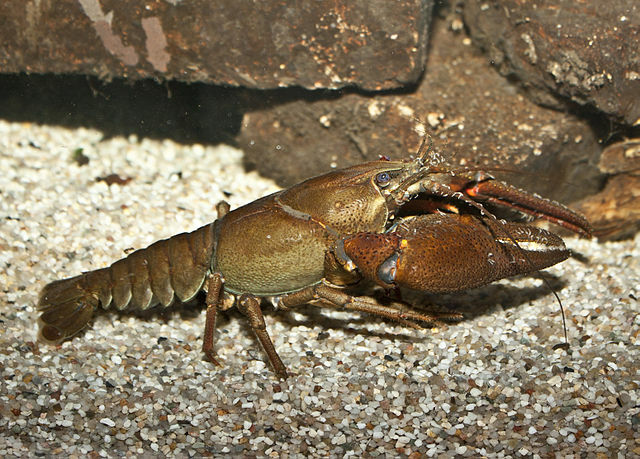 They are both known as "Scampi" or "Kaisergranat" (rare) in Germany. This is what Germans know as archetypical Krebs (crab). It you want Krebs, this is normally what you get (Because this crab is getting rare, another Astacus species, the Galizischer Sumpfkrebs (Astacus leptodactylus) from Eastern Europe is quite often used). according to my dictionary, so all is well. 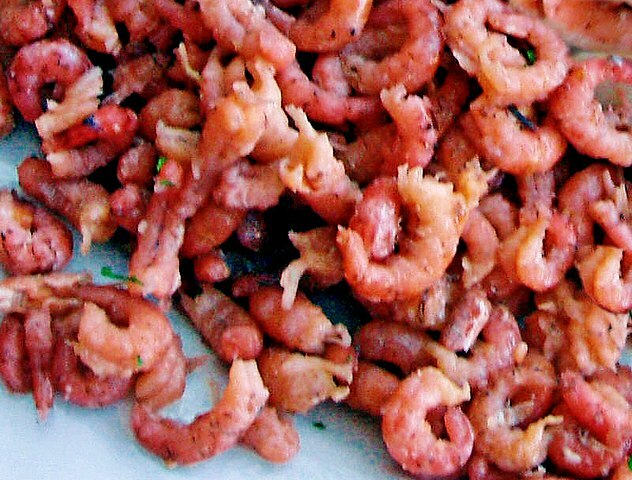 To a German, Krabben is equivalent to Nordsee-Krabben, which means shrimp. I have never seen any pizza come with crab (= Krebs) on it, actually. 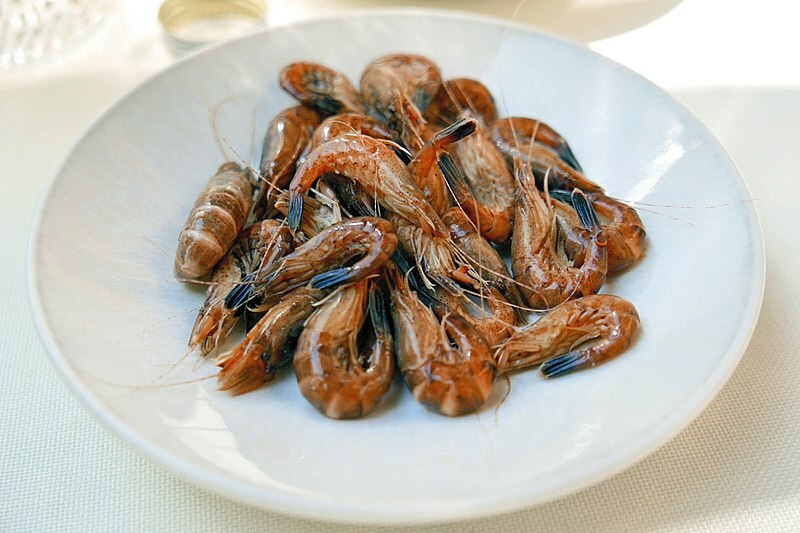 Usually, what might be on it are either shrimp (Nordsee-Krabben, which you called sea bugs) or prawns - the latter, however, would be called Garnelen then. As to your question why - the only valid answer is "because that's how it is". 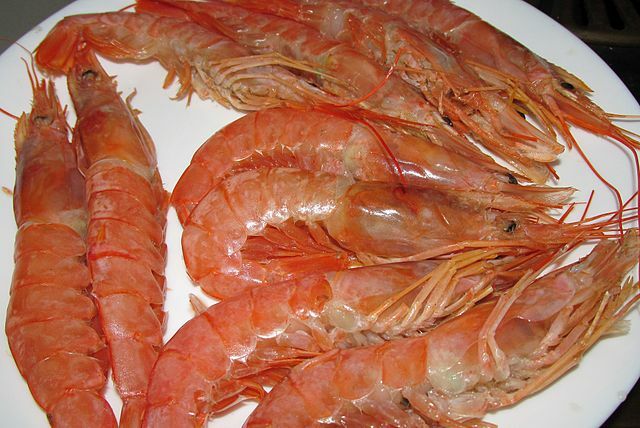 Biologically, Krebs means any crustacean (crabs, shirmp, prawns, lobsters etc.). 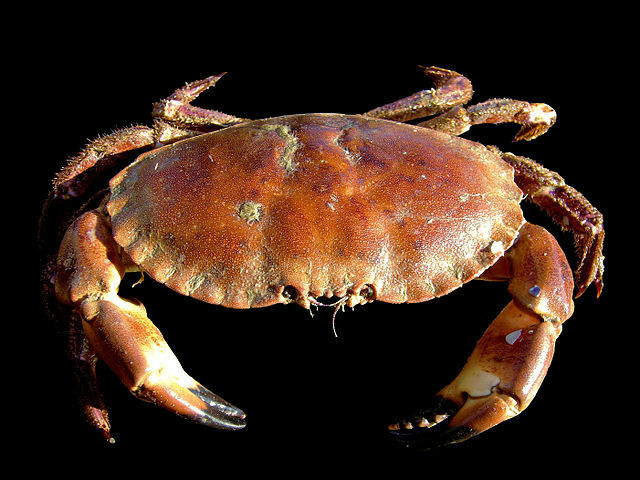 In common language usage, a Krebs is a crab. Krabbe is another word used for crabs as well.